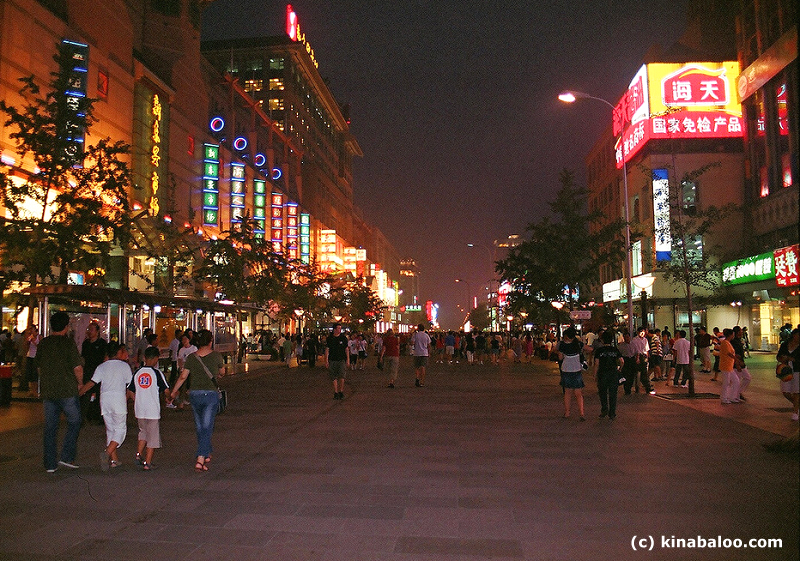 WangFuJing is a popular shopping area with two very large shopping malls - one at each end of a pedestrianised street (WangFuJing Lu, renovated in the 1990s) that often hosts exhibitions and shows. 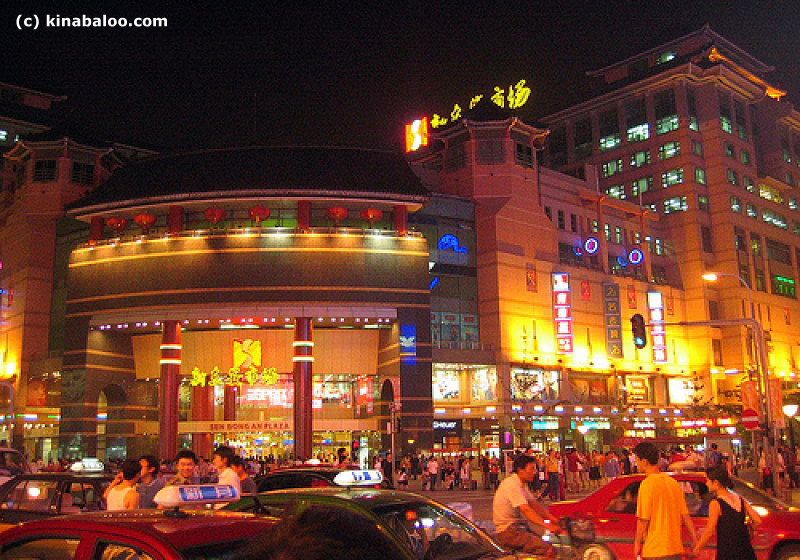 WangFuJing has many outdoor cafes during the summer - a nice place to take an ice-cream or cold beer under a shady umbrella. 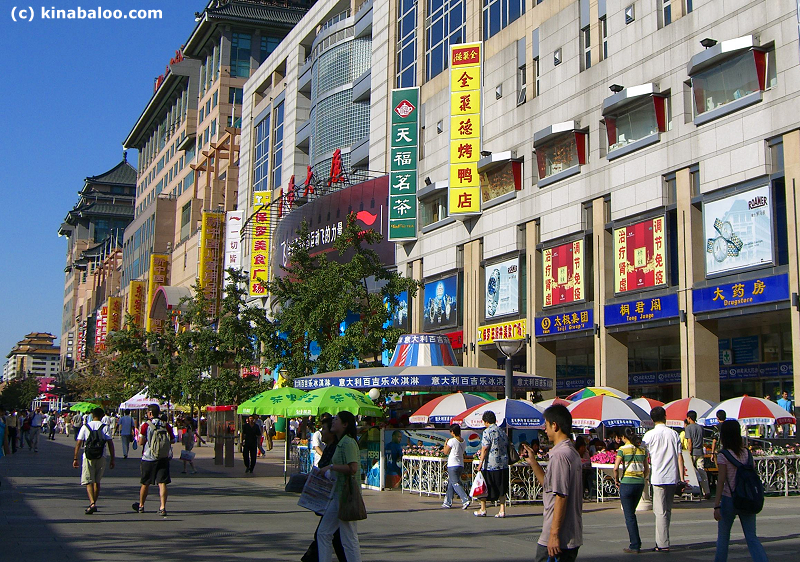 At the northern end of WangFuJing there is SunDongAn Plaza, with an 'Old Beijing' street in the basement at the northern end of this mall. 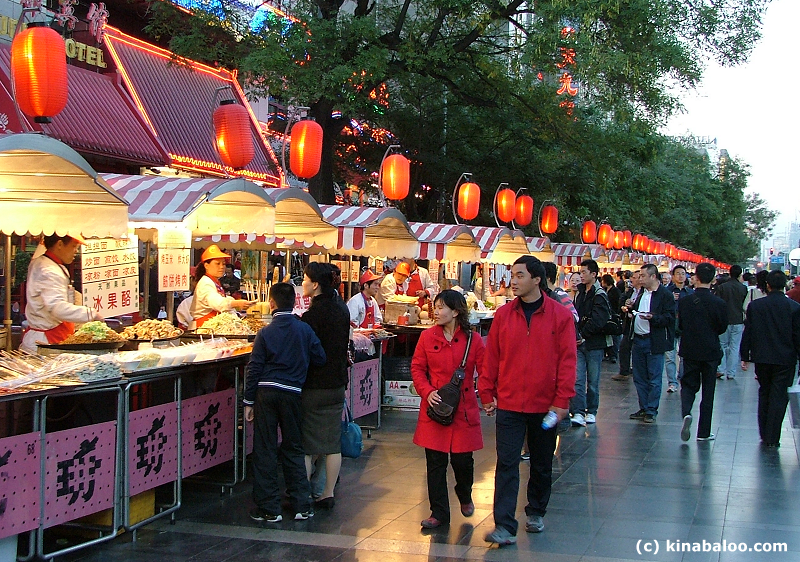 There is a long line of food stalls that comes to life in the evening in the side street to the west; these fod stalls are famous among westerners for some of the unusual delicacies on offer. 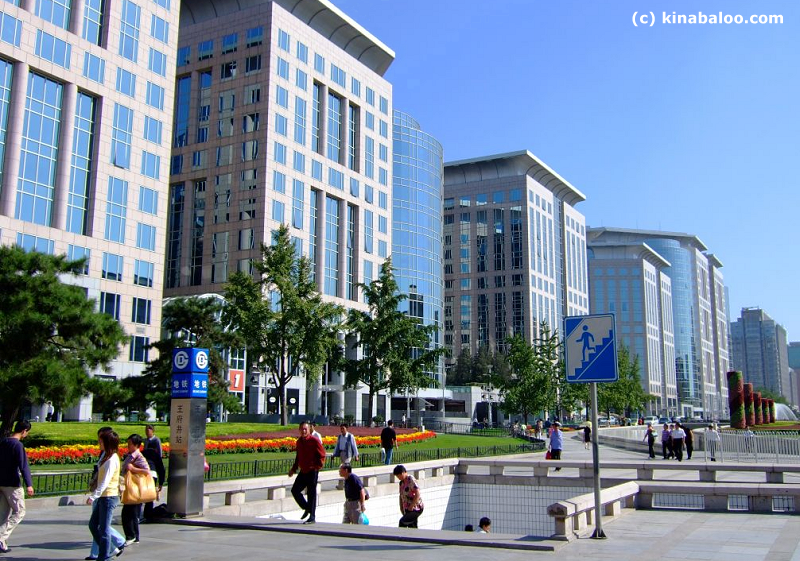 This side road leads to the Imperial City Wall Park that runs parallel with WangFuJing street. 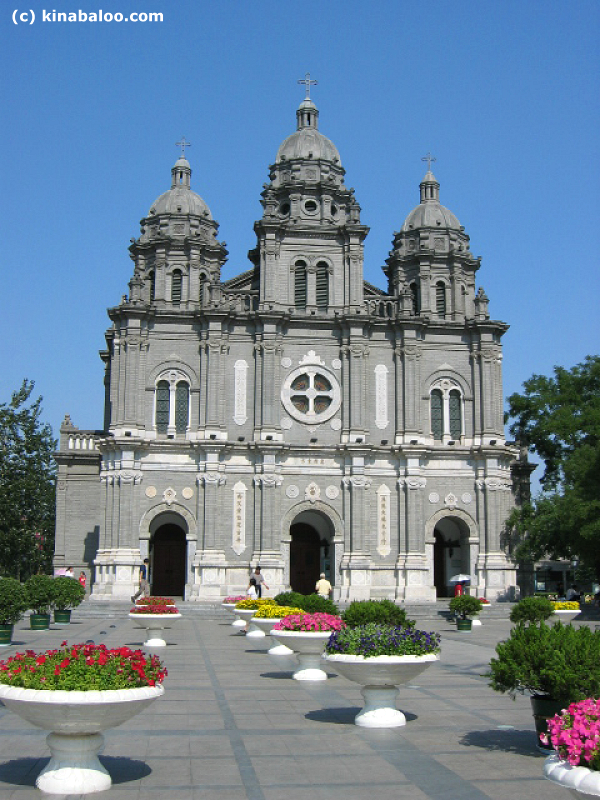 Alternatively, continue northwards past St. Josephs Catholic church (on the right) to arrive at the China National Art Gallery, which will be on the left (west) side. 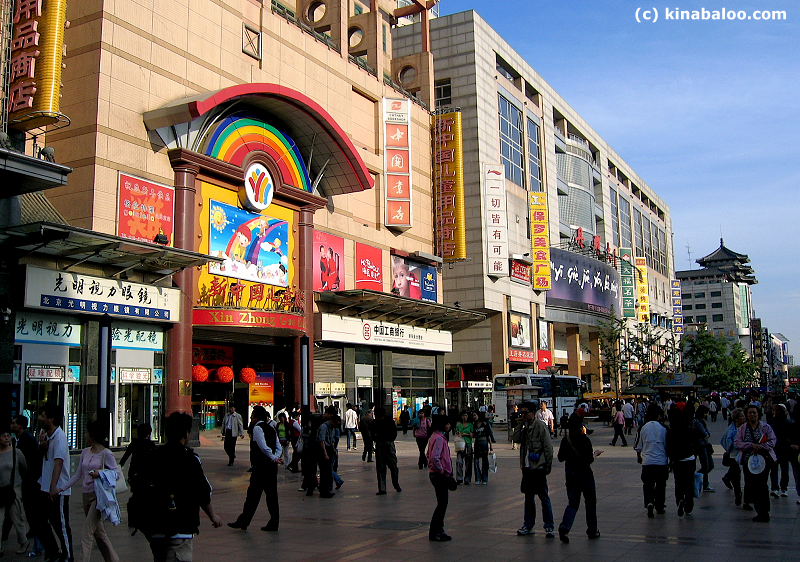 At the southern end of WangFuJing is the long and glitzy Oriental Plaza mall that runs eastwards from the southern end of WangFuJing (between WangFuJing subway station and the huge WangFuJing bookstore) to DongDan. This high-end mall has a huge variety of dining places on the ground floor (especially the area off the main throughfare near the middle section). 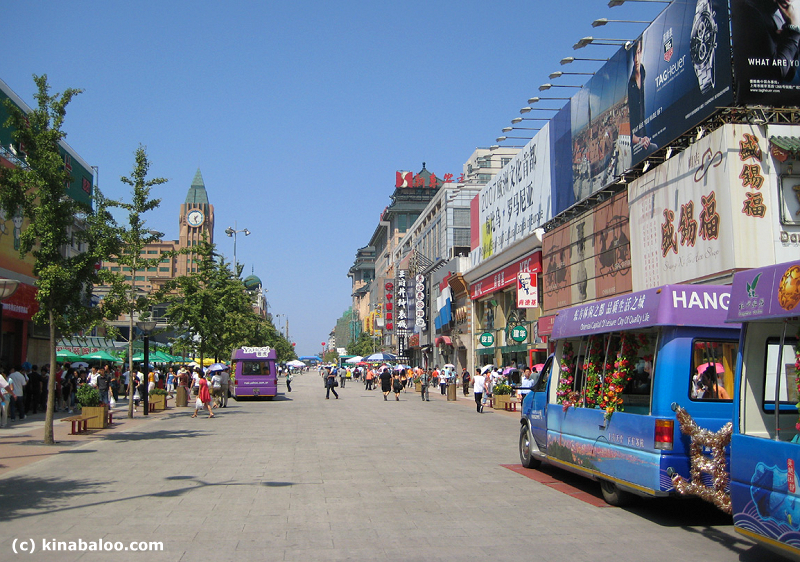 Since at least the middle of the Ming Dynasty there have been commercial activities here. 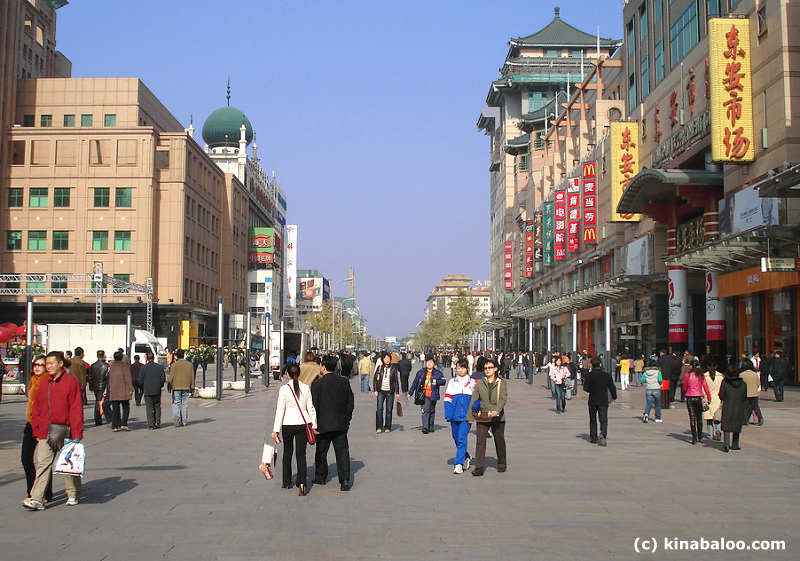 By the Qing Dynasty, eight aristocratic estates were located here when a well full of fine-tasting water was discovered, thereby giving the street its name : 'Wang Fu' meaning an aristocratic residence and 'Jing' meaning a well.